A Labour peer has suggested that EU officials told him Britain can stop the Brexit process "whenever it likes" before the end of March 2019. 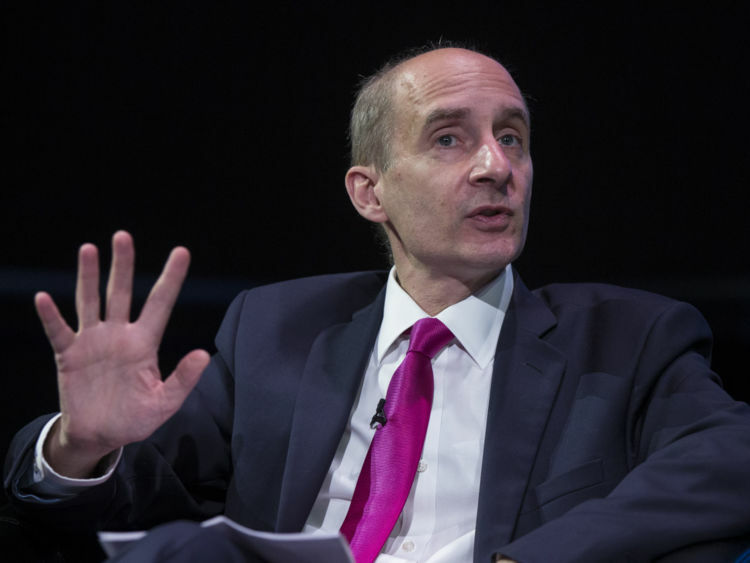 Lord Adonis claimed it was "clear" the UK could yet stay in the EU, despite having triggered Article 50 - the legal mechanism for leaving the bloc. The former Cabinet minister joined ex-deputy prime minister Nick Clegg and senior Tory MP Ken Clarke in Brussels earlier this week, where the pro-Remain trio held talks with EU lead Brexit negotiator Michel Barnier and other senior figures.Revealing the results of their trip, Lord Adonis posted on Twitter: "Clear from discussions in Brussels on Monday that UK can stop process of leaving EU whenever it likes before end March 2019. We should do so. "The peer's claim supports recent comments from European Council President Donald Tusk, who suggested Brexit negotiations could result in "a good deal, no deal or no Brexit".But his revelation led Brexit campaigner Nigel Farage to accuse Lord Adonis of using the visit to Brussels to "undermine the democratic will of the British people in both the referendum and the General Election".The former UKIP leader told Sky News: "This is an act of treachery." On Monday, as Lord Adonis headed to the Belgian capital with Mr Clegg and Mr Clarke, the EU was forced to deny it is holding parallel Brexit negotiations with leading Remain supporters.Officials claimed the meeting was merely part of Mr Barnier's open-door approach.But it infuriated Leave supporters, with Mr Clegg having recently published a book titled How To Stop Brexit, and Mr Clarke being the only Tory MP to vote against the triggering of Article 50.Lord Adonis has previously compared Brexit to Britain's appeasement of the Nazis in the 1930s.In the wake of their visit, Mr Farage has requested his own meeting with Mr Barnier, claiming "to speak for the 17.4 million who did not vote for a transition deal or any further delays" over Brexit.It is legally unknown whether Article 50 is reversible, but it has been suggested political will in both the UK and Brussels could see the decision revoked.